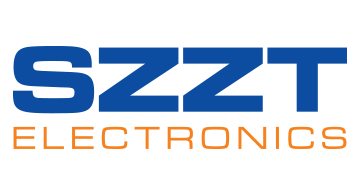 SZZT is the leading manufacturer of PCI EPP, POS Terminal and Kiosk. With more than 20 years secure payment solutions experiences，we ranked top 3 provider in the China. Our products are designed to help customer increase sales, boost productivity, operate more cost -efficiently, and enhance trading partner relationship.